The 2012 Hudson River Greenland Festival will be held June 22 thru 24 at Croton Point Park on the Hudson River. 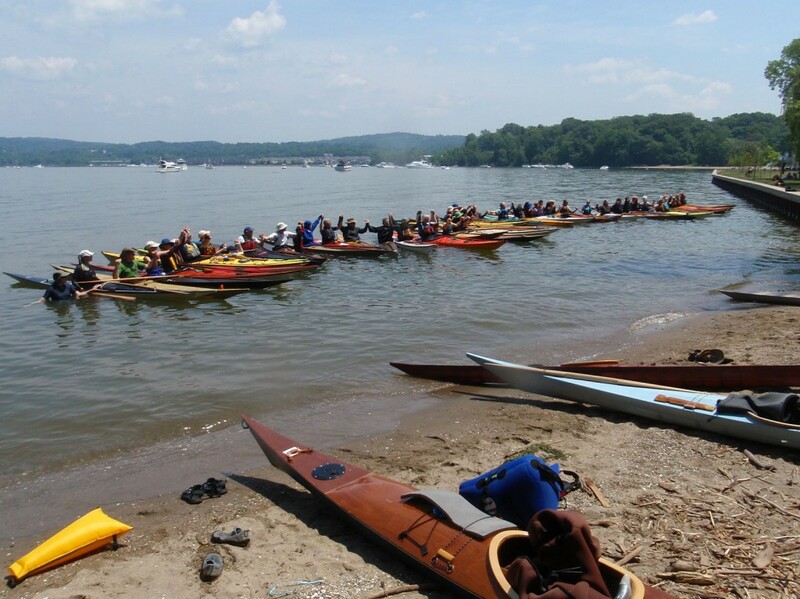 Based at Croton Point, the Hudson River Greenland Festival is a three-day event including organized mentoring in paddling, rolling and Greenland Rope Gymnastics, paddle-carving workshops, kayak building demos, races, and various cultural presentations on Greenlandic life. There are kayak activities for all ages, cabins, camping, a lodge with full dining facilities and of course the Hudson River, where we use Mother’s Lap private beach for safe, controlled instruction. Our passionate mentors come from the top ranks of Greenland style paddling and rolling techniques, using multiple approaches that accommodate everyone from first-timers to experienced paddlers.